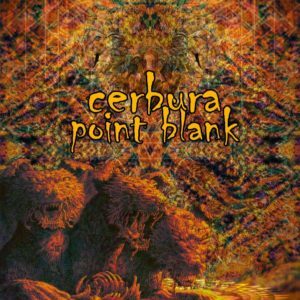 Point Blank is the second album release by Cerbura and the 11th release by SarnarSchourt Records. Enjoy a unique style of night-time dark tunes emerging and coming to the surface from the underground of the South Tyrolean Alps. Cerbura once more opens the gate! Be ready for a proper blast and turn up the volume! Mastering by Darko Velkovski AKA Fobi @ Green Wizards with cover art by SarnarSchourt Vision. MP3 Download | FLAC Download | WAV Download · Download count: 4,034. This sounds to me like one big track splittet in 4 chapters. I have had a nice time listening to that. it has brought me into a meditating like state. I think this is a interesting CD!